Trees are wonderful natural resources that make gardens and commercial spaces so much more attractive. They are often easy to maintain, and can add to the pleasing aesthetic of your property, boosting its value and making it more attractive to potential buyers. However, just like any other living thing, trees grow, and without expert care to ensure that they don’t get out of hand, they can become too big for your yard. To prevent your trees from getting out of hand, it is important that you call on the aid of our professional tree trimming in Van Nuys experts today. When you live in a communal area, it is important that you take the time and effort to care for your trees. You may be obliged by HOA rules which require that the tree is trimmed regularly and any damaged or overly large branches are removed. In order to keep the trees looking good and keeping them healthy, you need to have an expert tree trimmer to keep the branches and limbs under control and away from power lines or property. Our team of tree trimming experts can help you to manage your trees. You may also be looking for a more aesthetic look to your trees, hoping to tame them and keep them from looking too wild. We know that trees which are well trimmed and regularly shaped look best, and can add to the curb appeal of your property. In fact, with more attractively shaped trees your property will be transformed from something wild and unmanageable into a well-regulated, neat and appealing home for future buyers. This reshaping practice can add dollars to the resell value of your property, and can also be very pleasing to homeowners who wish to stay in the house. 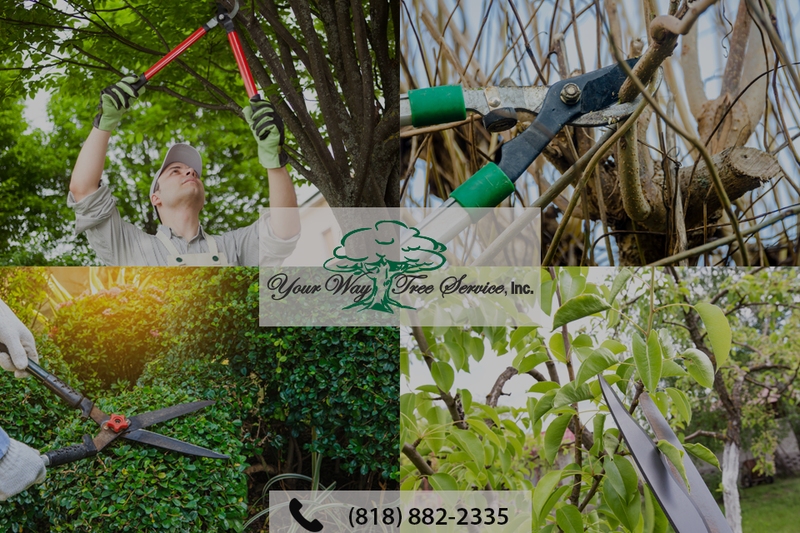 When you want someone to help you transform your trees and keep them safe, then you need to call the YourWayTreeServiceInc team. 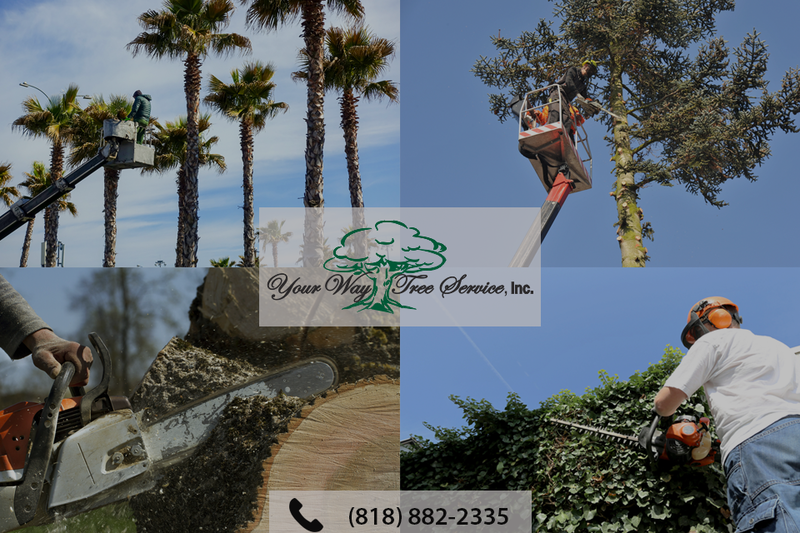 We can help you with all kinds of tree trimming in Van Nuys, from removing hazardous limbs that are threatening roofs, or might pose a risk in a storm, to making sure that you comply with HOA requirements for your area. To arrange a visit today, simply call our team on 818-882-2335 now and speak to a member of our team.